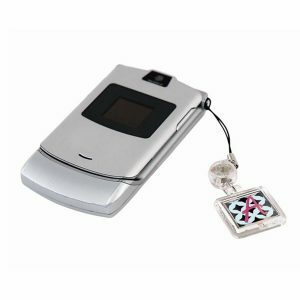 Looking to take pictures of yourself and your guests at your next event? 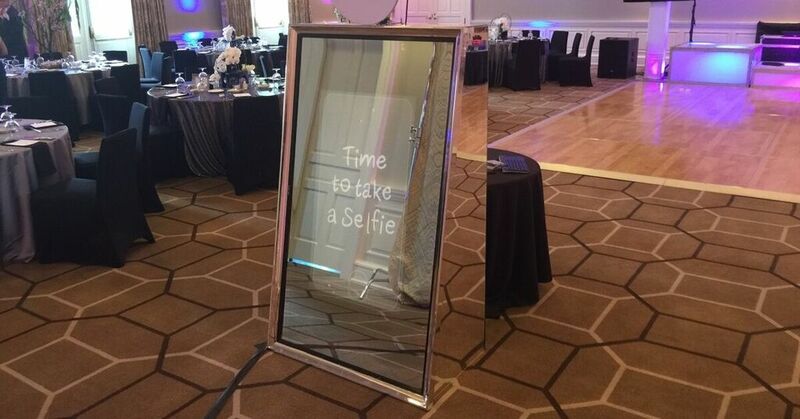 Our Mirror me selfie photo booth is a great way to get the party started. 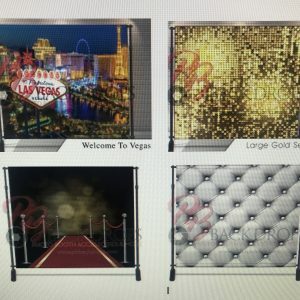 NY Party Works offers Selfie photo booth rentals and regular photo booth on Long Island and New York. 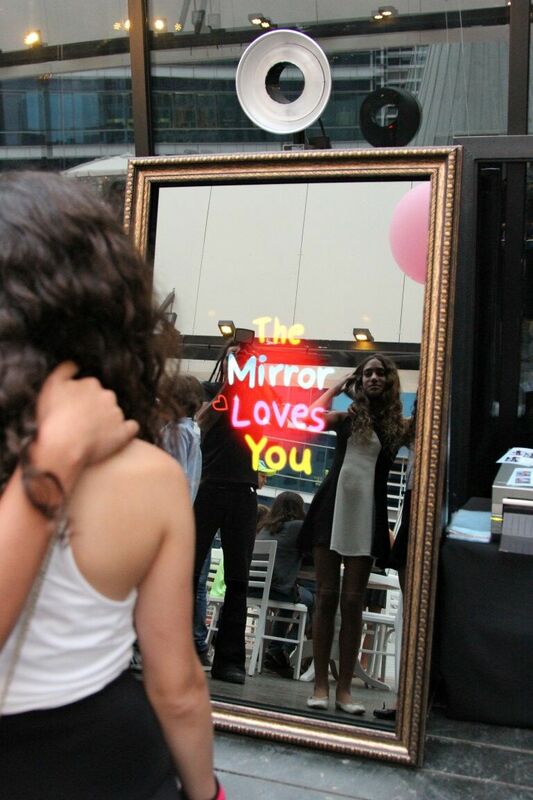 As soon as the guests approach the Mirror, they will be amazed by this new technology. 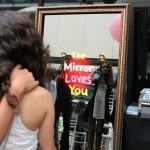 The guest will be able to touch the mirror and take their photos, while the mirror gives the guests compliments and leads them through the fun. 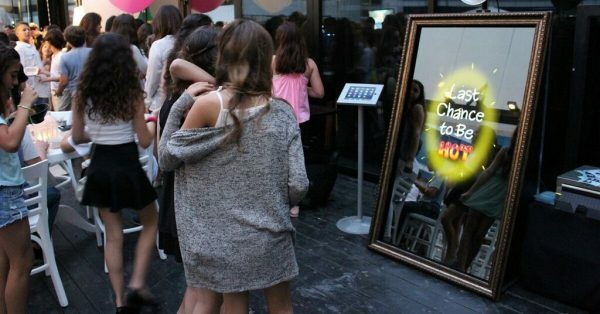 The guests will also be able to write on the mirror and even have a fun screaming contest which will also be printed on the photo. For more information on renting a selfie photo booth or regular photo booth for your next party or event, call NY Party Works at (800) 469-3866 or contact us now. 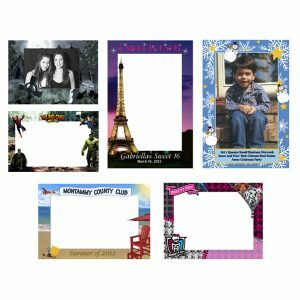 4" x 6" or 2" x 6"